The work of the Task Force is just beginning, Task Force chair Tina Tchen told Billboard. The Member Invitation Initiative is “a first step. We hope to work with the Academy in the coming months to do it again next year in a more organized way, but we wanted to do [it] right away to affect this year’s awards season,” says Tchen, who served as chief of staff to former First Lady Michelle Obama. “This is an outreach effort to say ‘You are qualified [to vote], we hope you will join.’ We are hoping this will be part of getting the artists to be part of the change that we want to have, which is to diversify the leadership of the industry through the Recording Academy by having all diverse artists participating in the process.” Invitees who join by Nov. 15 are eligible to vote for Feb. 10’s 61st Annual Grammy Awards. 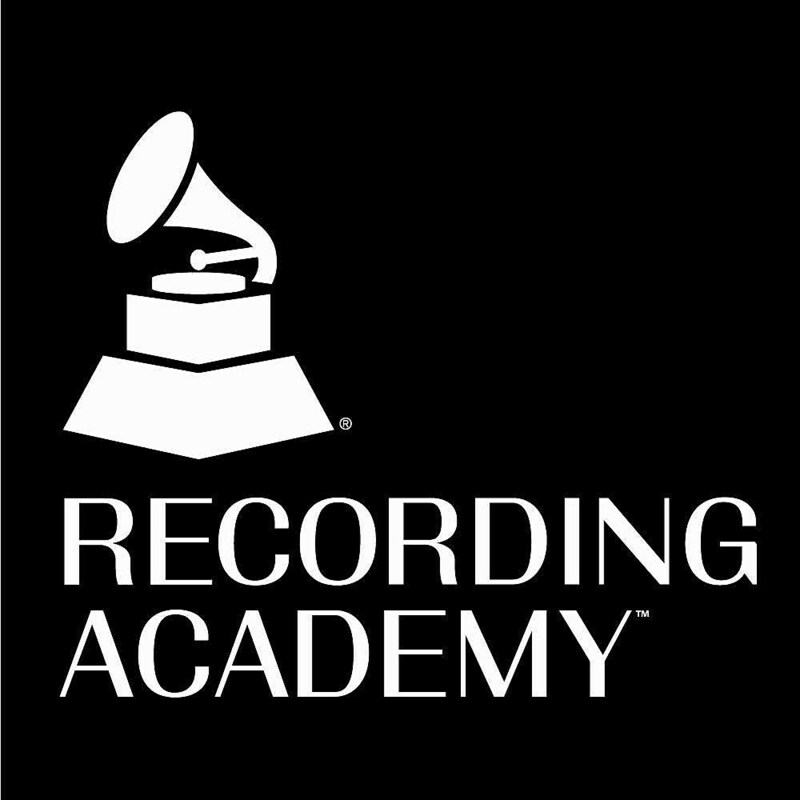 The 2019 Grammy Awards will be held Sunday, February 10, 2019 in Los Angeles.